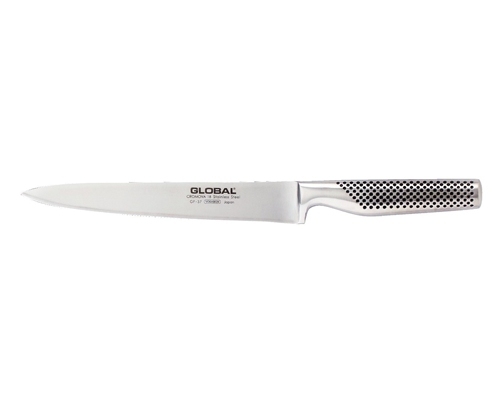 The Global 8 .7 in. 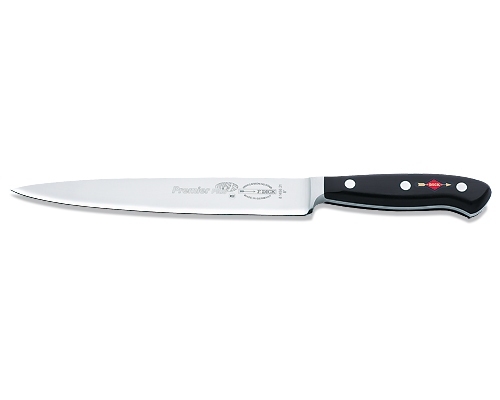 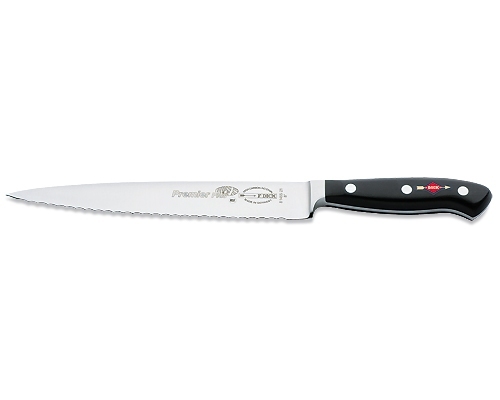 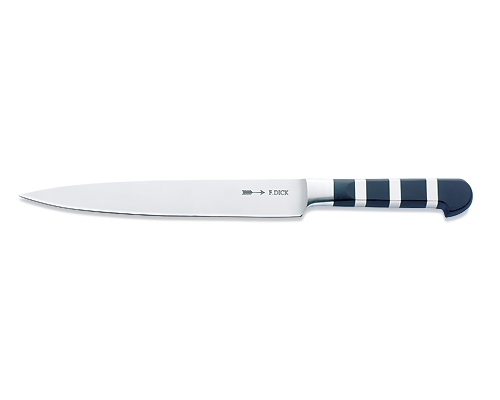 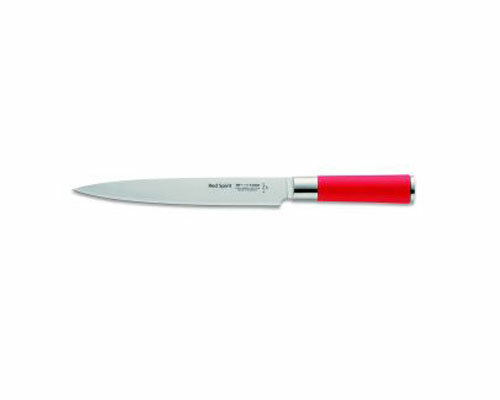 (220mm) Heavy Weight Carving Knife is an ideal size for turkey and roasts. 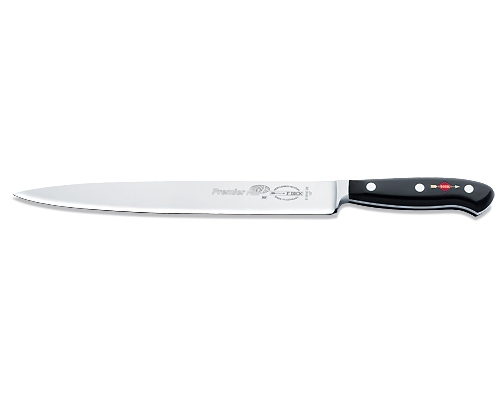 The length creates nice slices with a minimum of back and forth motion.